What do presidents and business leaders talk about when they get together? Participants at the 2018 African Transformation Forum had a bird’s eye view. 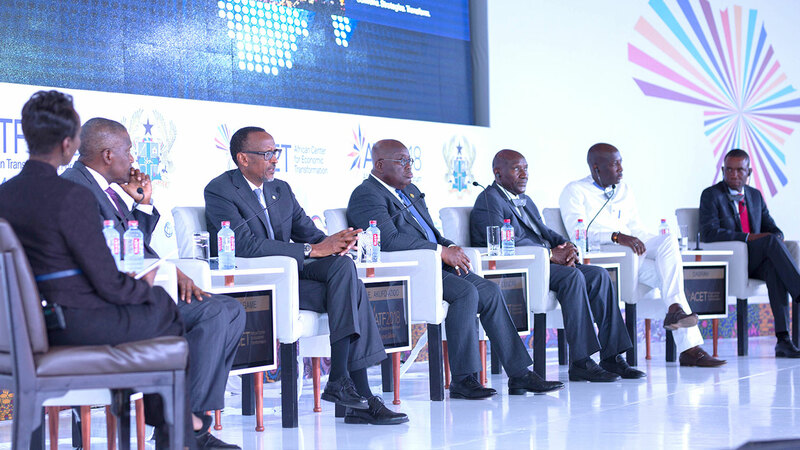 Left to right: Sophie Ikenye, BBC Journalist; Aliko Dangote, Chairman & CEO of Dangote Group; Paul Kagame, President of Rwanda; Nana Akufo-Addo, President of Ghana; Daniel Kablan Duncan, Vice President of Côte d’Ivoire; Yaw Nsarkoh, Exec. Vice President of Unilever Ghana & Nigeria; Benjamin Dabrah, McKinsey Senior Vice President. The moment that everyone had been waiting for came right at the end of the 20-21 June African Transformation Forum (ATF2018) – a moderated conversation between some of Africa’s most talked about heads of state and some of its most celebrated business leaders. 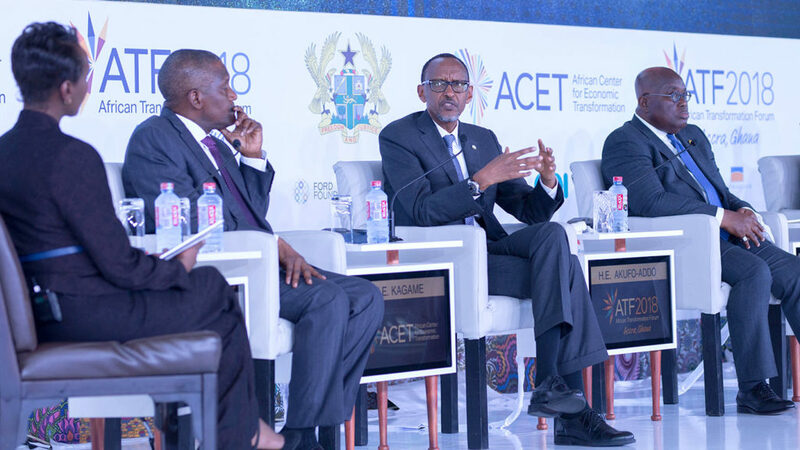 On one side of the conversation were Rwandan President and current African Union (AU) Chair, Paul Kagame, Ghanaian President and ATF2018 co-host, Nana Addo Dankwa Akufo-Addo, and Côte d’Ivoire’s Vice President, Kablan Duncan. On the other side was Africa’s richest person, Aliko Dangote, together with Unilever’s Executive Vice President for Ghana and Nigeria, Yaw Nsarkoh, and McKinsey Senior Vice President, Benjamin Dabrah. The conversation was moderated by BBC Focus on Africa anchor, Sophie Ikenye. Had the attractively designed stage been set for a cosy exchange between partners in development, or for a face-off between competing forces, big business versus the state? 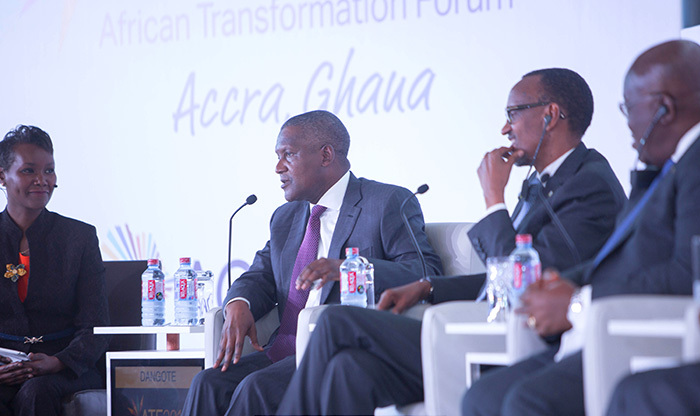 The physical separation of the two sides became less clear when Dangote arrived late, delayed by the terrible Lagos traffic, he explained, and was slotted in between President Paul Kagame and moderator Ikenye at one end of the stage, while his fellow CEOs, Yaw Nsarkoh and Benjamin Dabrah, were seated at the other end of the stage. And after a few mild salvos, the panel settled into a useful conversation on some key challenges bedevilling the continent that raised the bar on a long-running and often controversial debate about the relative importance of markets and states in African development. The panel settled into a useful conversation on some key challenges bedevilling the continent that raised the bar on a long-running and often controversial debate about the relative importance of markets and states in African development. After a brief discussion by President Kagame on the portability of Rwanda’s investment model, which he said was not unique and could be replicated in other parts of Africa, the first salvo came from Akufo-Addo, responding to a question from Ikenye about developing leadership for social and economic transformation. “Is the business community in terms of the private sector up to the task?” the Ghanaian president asked. But he softened the blow by first acknowledging the contribution of Africa’s unrivalled business hero. “There is one Aliko Dangote who has emerged in Nigeria. It is important that we have several for the continent. Are there going to be many such people who are going to come forward and invest in their countries and economies? 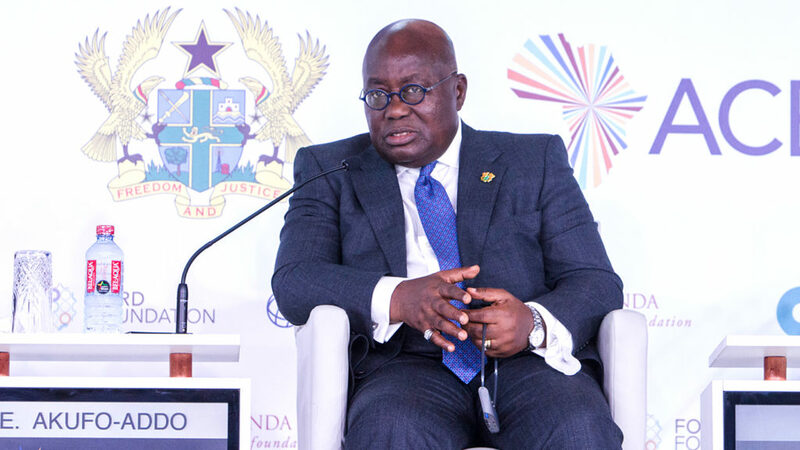 And not try to stick away monies elsewhere but look seriously at the process of contributing to the transformation of our continent?” said Akufo-Addo, who is co-chair of the UN SDGs Advocates Group of Eminent Personalities. He said while a five-year tax holiday could allow a start-up investment to grow and translate into billions in taxes down the road, government coffers stood to gain. He said that after a tax holiday, just one of his companies had been able to pay trillions of naira in taxes to the Nigerian government between 2007 and 2017. He said his sugar, flour and food, and cement business would be paying a combined US$ 1.3 billion a year in taxes for the next five years. “To transform the economy is not the job of the government.” Dangote said bluntly. “The job of the government is actually to facilitate.” Government facilitation meant that the Dangote Group would have $30 billion in revenue by 2020 and that government would be the “biggest beneficiary” through the collection of taxes, he pointed out. Noting that there was “no way government on their own will be able to transform the African continent,” he said it would take a “partnership between the private sector and the government to be able to get to the Promised Land.” Nigeria, he said, had been “talking about setting up refineries for over 35 years”, but it was the private sector that had decided now, “Okay fine, we will take the risk.“ But “unless the government by their own conscious effort develop their own private sector, it is going to be very difficult for us to develop the economy of Africa,” he cautioned. Asked to comment on catalysts for investment in Côte d’Ivoire, Vice President Kablan Duncan stated modestly that his country’s remarkable growth of 9% annually from 2012 to 2016 and 18% in 2017 could be attributed to investment by the private sector, which he described as the “engine of growth”. “We do not need to have all 54 countries to have visionary leaders. What we need is a maximum of 20 of the likes of the presidents of Ghana, Rwanda and Côte d’Ivoire.” – Aliko Dangote. 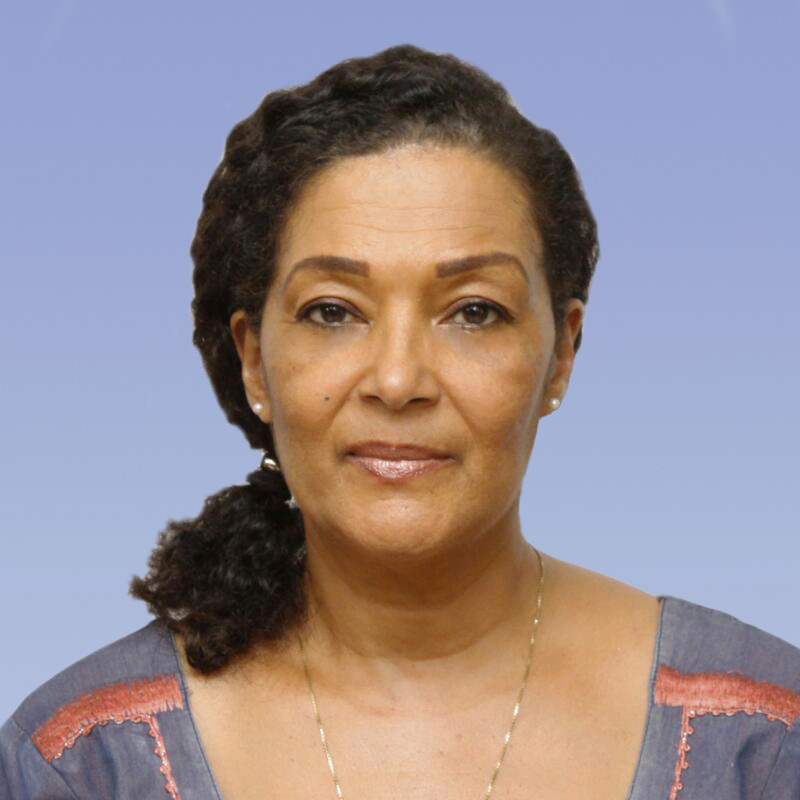 Nevertheless, African integration was key to achieving the economic and social objectives of the country’s 2016 to 2020 plan, said Duncan, who is a former prime minister and finance minister of Côte d’Ivoire. He added that more work was needed on Africa’s transportation network, including the intra-African railway lines to be constructed from Abidjan to Lagos through Accra, Lomé and Cotonou. “Integration without systems such as these will be difficult and without integration, Africa’s development is not achievable,” Duncan said. Responding to the Ghanaian president, Nsarkoh said, “We are extremely clear that we have the courage to do what it takes,” adding: “We chose to be in Africa because we know this is where we will make a difference.” But, he said, “courage to transform the continent together” was insufficient and that success would depend on “execution”. 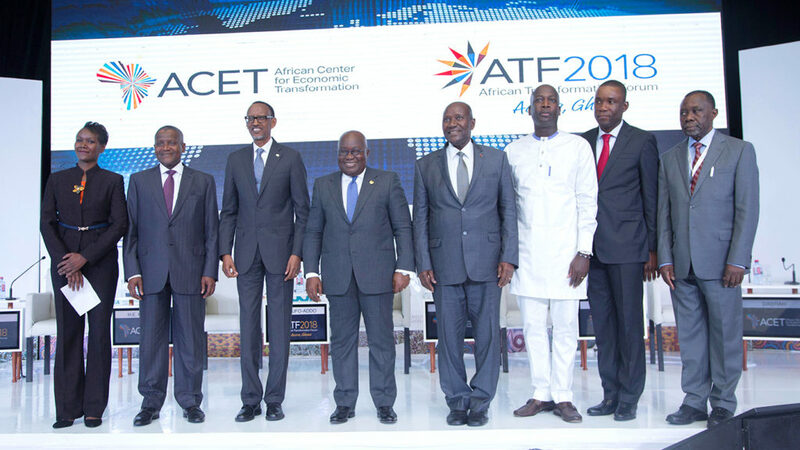 After President Akufo-Addo expressed the view that this problem would “reinforce the necessity to make sure that the CFTA works”, Ikenye asked President Kagame what he was saying to countries that hadn’t ratified the CFTA and countries that were saying “America first”. Dangote observed that the current trade wars had little to do with Africa but would “strengthen our position to be able to trade with each other.” But much work was needed to make sure that regional markets worked, he said. Citing infrastructure challenges and border checks along the 1,000 kilometre Lagos to Abidjan road, which he said could take two weeks to navigate, and bottlenecks including that “Benin sometimes adamantly does not allow goods from Nigeria to go into Benin,” Dangote appealed to President Kagame as current AU Chair to “bring things to order”. Other issues discussed by the straight-talking panel included corruption, particularly the corruption at borders impacting on trade. Recounting Rwanda’s own experience, Kagame said it used to take 22 days for a container to get to Kigali from the port of Mombasa passing through 54 East African roadblocks where inducements were demanded in cash or kind. Thanks to “political will between the private sector and the government,” he said this had been reduced to five days. 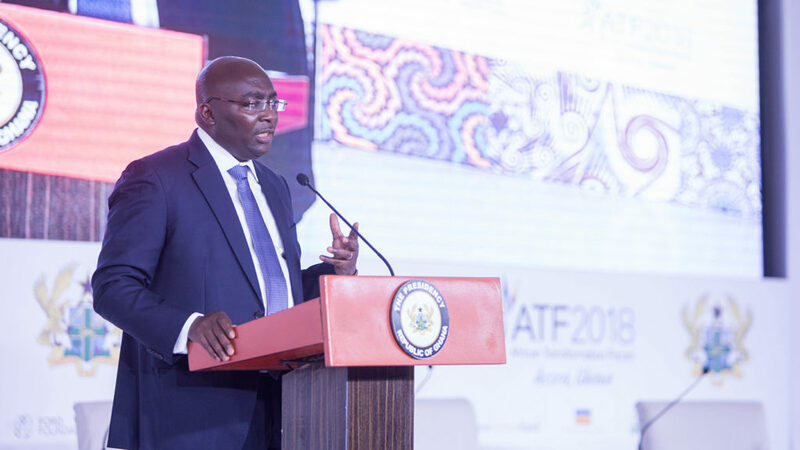 The final conversation at ATF2018 gave a good sense that the answer to that question might depend on political and business leaders putting their heads together more often to help create solutions to the tangible challenges holding Africa back. 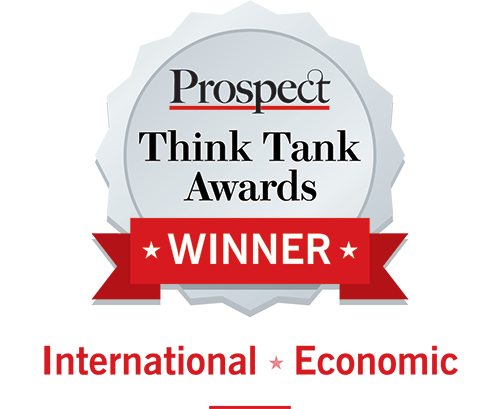 This sounds like it was a good discussion. However, was this a West and East African Summit, or was it an African Summit? Was there any discussion around the abolition of visa requirements for the citizens of the continent?